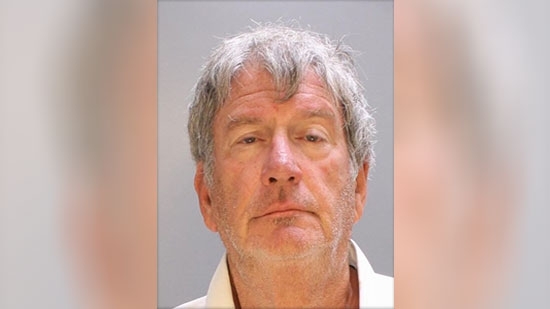 The Philadelphia District Attorney's office announced the arrest of 9 individuals, many of them family members, of an illegal lottery and gambling ring in the city. They have been tracking the organizer, 66-year-old Gary Creagh Sr, for 20 years. His son, daughter, and nephew were also arrested. Creagh employed dozens of people in 40 gambling spots across the city. They were located in mostly low-income neighborhoods in nondescript storefronts. Betters could come in and place small bets between 10 cents and $20 on the daily numbers or horse races. Creagh's operation paid higher returns. The PA Lottery pays 500 to 1 whereas he paid 700 to 1. The investigation determined that he made $3 million in the past three years. District Attorney Kelley Hodge said it took so long for investigators because of how organized Creagh's operations were and how insulated he himself was from it all. Also arrested: Frank Creagh, 50; William Creagh, 49; Kerri Creagh, 50; Mark Matera, 62; John McAnaney, 84; Jabbar Curry, 57; Keith Athy, 76; Carlos Santiago, 78. They each face up to 65 years in prison if convicted. A pedestrian was struck and killed this afternoon by a SEPTA Regional Rail train. It happened near the Jenkintown/Wyncote station around 3pm. Service was temporarily halted on the Lansdale/Doylestown and Warminster lines. No word on the circumstances surrounding the accident. A 16-year-old has been arrested after allegedly firing a BB gun at another student while riding on a school bus. It happened on Thursday morning as the students were riding the bus from Eastern Technology School to Cheltenham High School. The shooter allegedly sat down on the bus near the victim, pulled out the gun, and started shooting. The 16-year-old male victim was hit 9 times in the leg and arm. No one reported the incident until the teen told his parents later on Thursday night. Cheltenham police say there have been two other BB gun shootings this week involving teenagers. On Tuesday, a 14-year-old was struck 3-times in the Elkins Park neighborhood. On Wednesday, a 19-year-old was hit in the eye in Wyncote. Both of those victims were shot at by suspects driving a dark sedan and wearing masks. Police do not know if those incidents are related to the third. This suspect has been charged with aggravated assault.